Good Afternoon and Happy Father’s Day to all you Fabulous Father’s out there! Once I have written this post I am taking my special daddy out for Fish and Chips at the glorious North East Seaside yum yum! 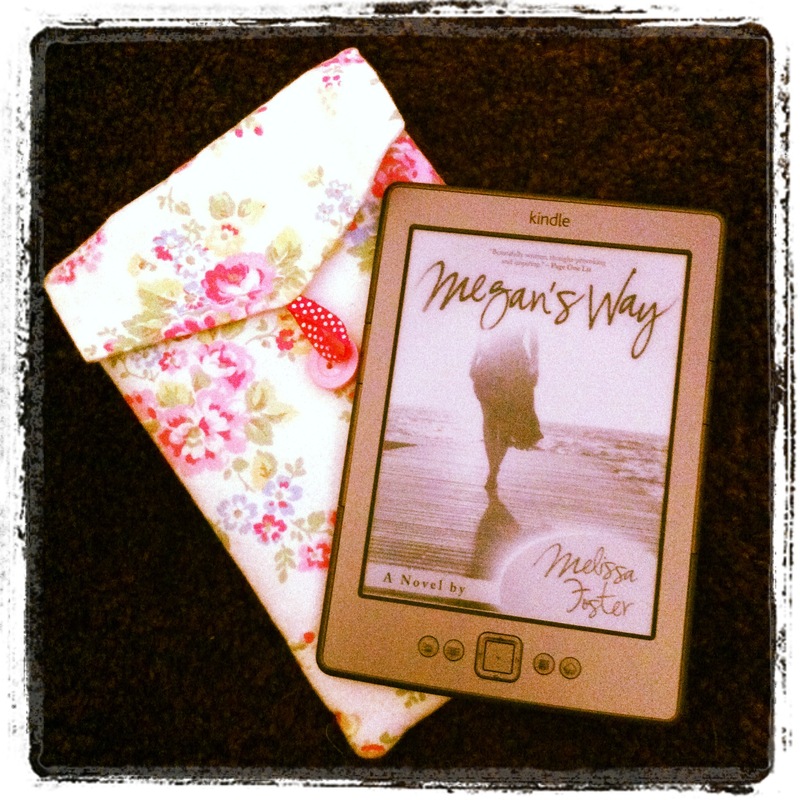 Thoughts of food aside, this week I finished reading an amazing, emotional story called Megan’s Wayby Melissa Foster. It follows Megan Taylor; a single parent who is battling a cancer that has returned with the emotional turmoil of a decision she needs to make. Accompanied by her fourteen year old daughter, Olivia, and her best friend Holly, the author takes us on Megan’s journey that explores the intricate relationship between a mother and a daughter, as well as two old friends. The story is beautifully written and thought-provoking; it certainly put a few things in perspective for me. The characters are really strong, especially Olivia’s – who is a rollercoaster of emotion throughout the book and I felt each moment of anger, her fears and confusion for the future and her utter distress at the whole situation. There are also elements of mystery to the book that makes you want to keep on reading; who is Olivia’s father? What secret is Holly hiding? The book has won a few awards and is currently being adapted into a film. Find out more about the author and her books on Melissa Foster’s website. An emotional story beautifully written. This entry was posted in Books, Library.